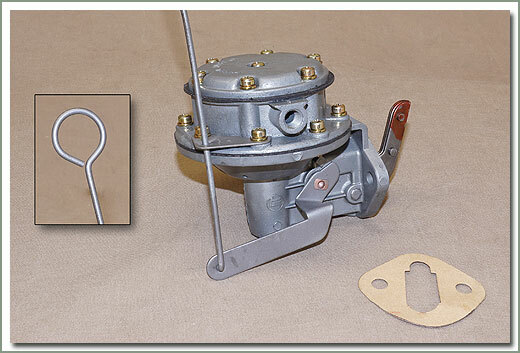 fits 1958-1965 Firetruck & 1 Barrel Carb style with manual priming lever - Comes with gasket, does not come with fittings. 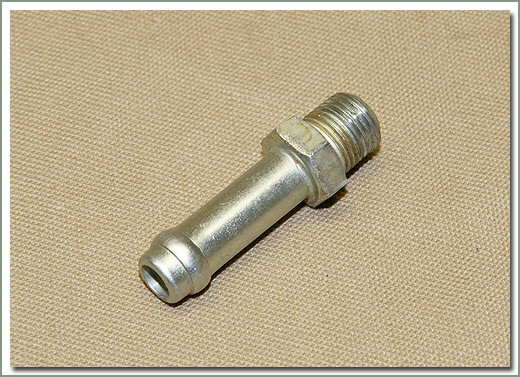 Reuse your old fittings or order separately. Core must be rebuildable, must be factory OEM fuel pump. 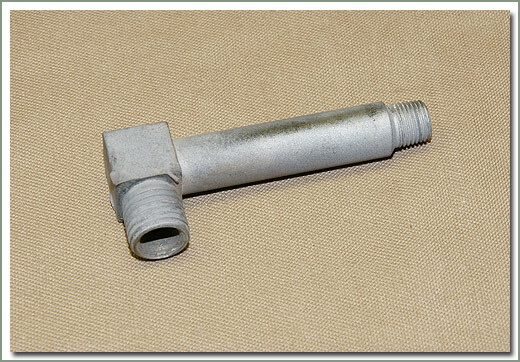 fits 1958-9/73 - Comes with gasket, does not come with fittings. Reuse your old fittings or order separately. Core must be rebuildable, must be factory OEM fuel pump. 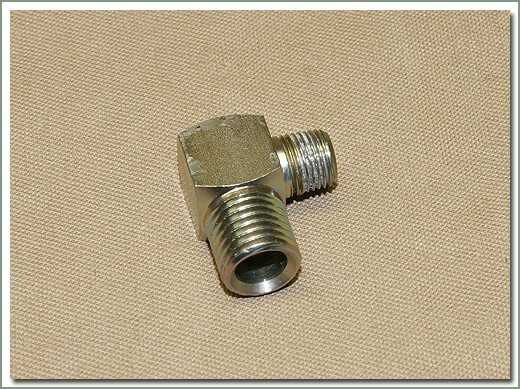 fits 9/77-1/79 FJ40 with vertical inlet threads that point upward - Comes with gasket, does not come with fittings. Reuse your old fittings or order separately. Core must be rebuildable, must be factory OEM fuel pump. fits 9/73-9/77 - Comes with gasket, does not come with fittings. Reuse your old fittings or order separately. Core must be rebuildable, must be factory OEM fuel pump. 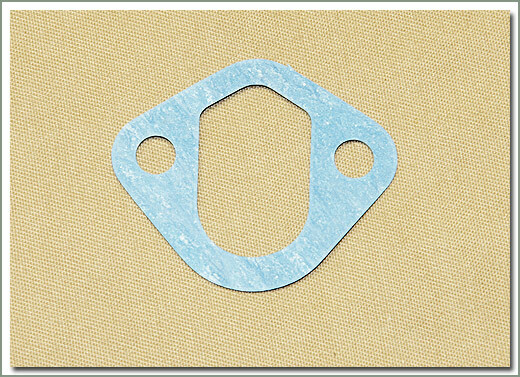 fits 9/73-9/77 - Does NOT come with gasket, if needed order #028-02 separately. Core must be rebuildable, must be factory OEM fuel pump. 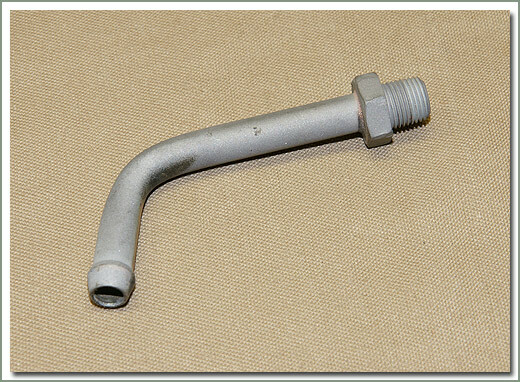 fits 9/77-6/78 - Comes with gasket, does not come with fittings. Reuse your old fittings or order separately. Core must be rebuildable, must be factory OEM fuel pump. 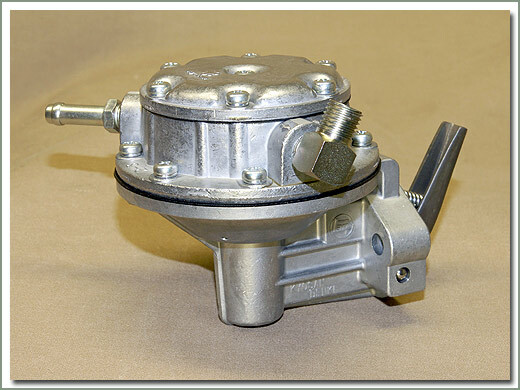 fits 9/77-6/78 - Does NOT come with gasket, if needed order #028-02 separately. Core must be rebuildable, must be factory OEM fuel pump. 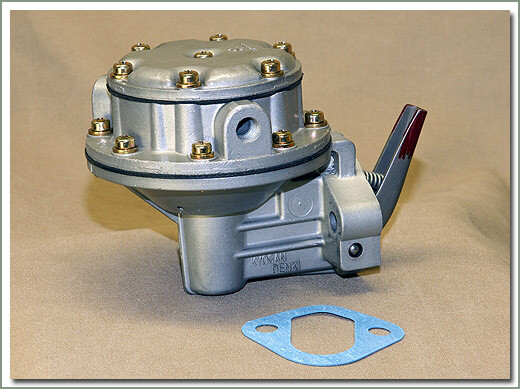 fits 6/78-12/78 - Comes with gasket, does not come with fittings. Reuse your old fittings or order separately. Core must be rebuildable, must be factory OEM fuel pump. 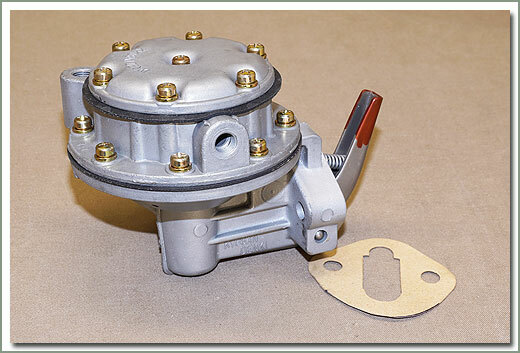 fits 6/78-12/78 - Does NOT come with gasket, if needed order #028-02 separately. 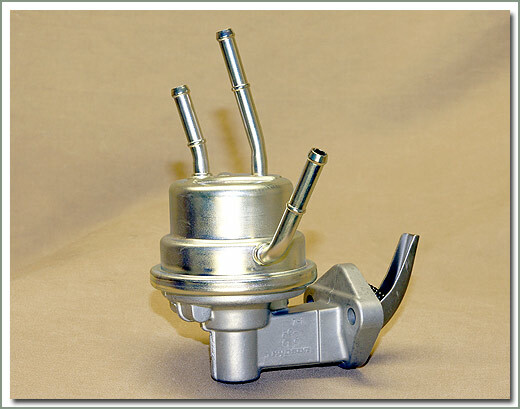 Core must be rebuildable, must be factory OEM fuel pump. 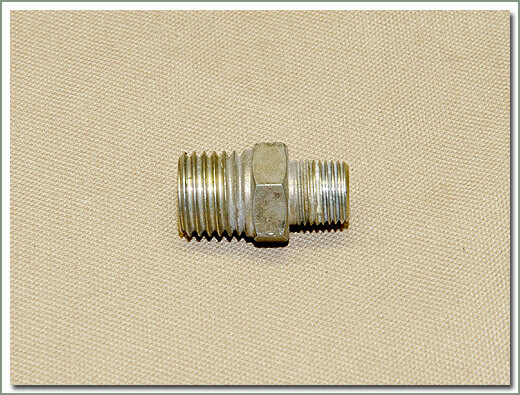 1958-1974 MODELS-When ordering fuel pump you must also order qty 2 item #028-05A bolts. 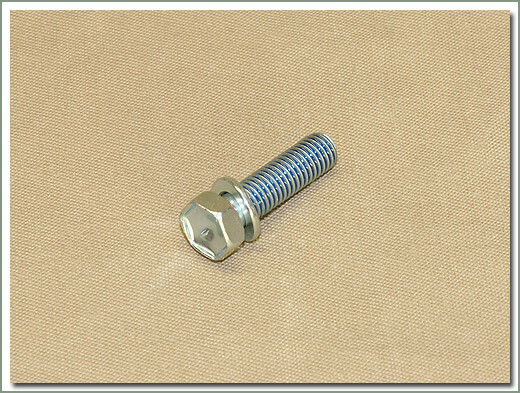 These bolts are required for the updated Toyota design. NOTE: Part #'s 028-11 & 028-12 are not included with fuel lines and must be purchased separately. 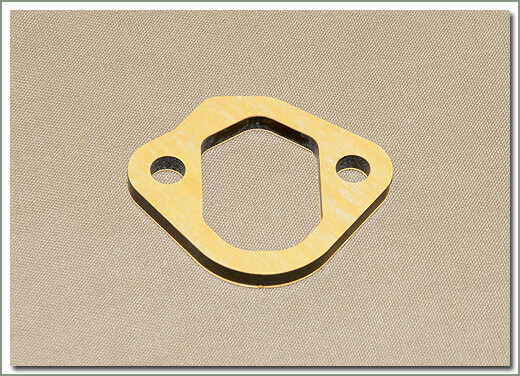 NOTE: Fuel Pumps do not include fuel pump gasket and must be ordered separately. 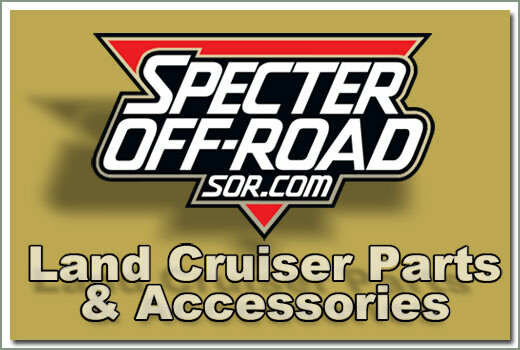 fits 1/79-1984 FJ40/55 - Does NOT come with gasket, if needed order qty 2 #028-02 separately. 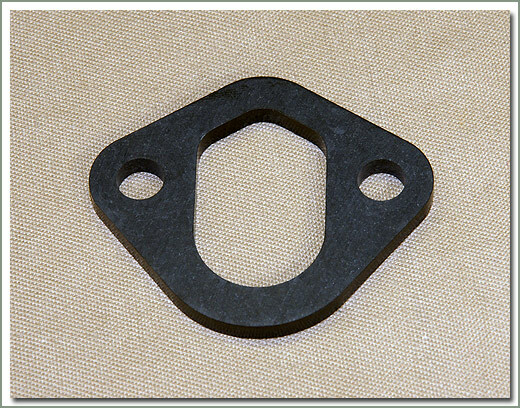 fits 8/80-8/87 FJ60 - Does not come with gasket, if needed order qty 2 #028-02 separately.